Sandakan Under Nippon. 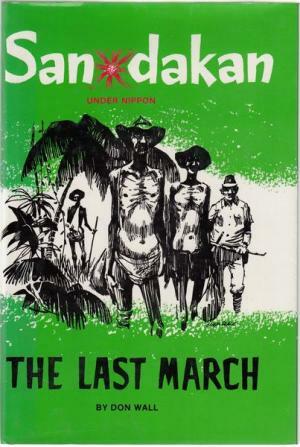 The Last March. Published by the author. New South Wales. 1997 (Revised Fifth Edition). pp.viii + 218 24cm Black & white photographic illustrations, mostly portraits. Map. Plan. Honour Roll 32 pages. Index. Card covers. Peter Moore Bookseller established 1970. The above title distributed on behalf of the author.